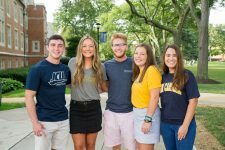 JCU has the study abroad opportunities that you would expect—course-based trips, spring break trips, summer programs, full-semester and year-long partnerships with universities across the globe. 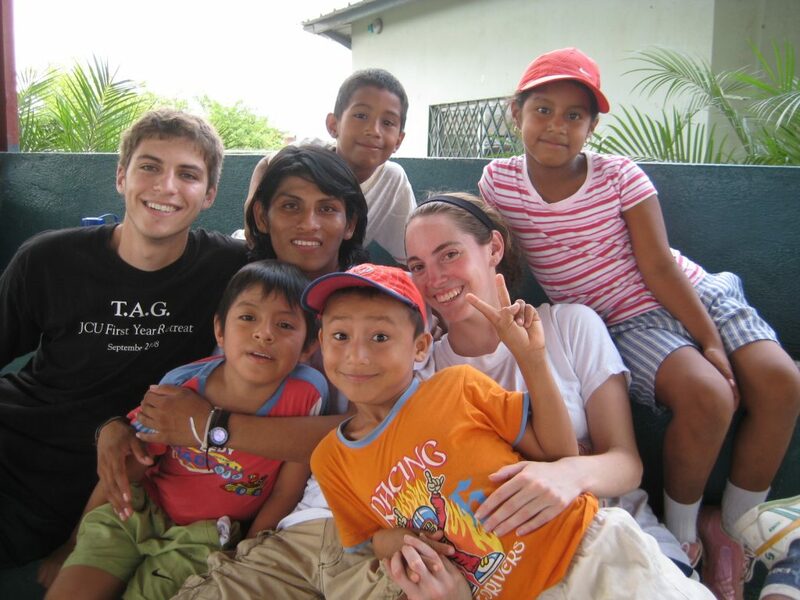 In addition, we offer an array of course and mission-driven international immersion trips, as well as internships abroad. 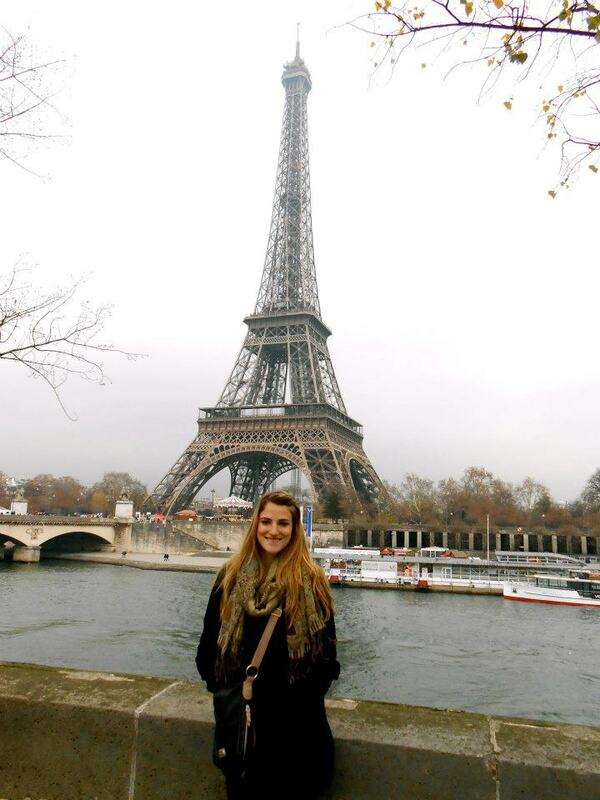 Approximately 200 students take part in more than 30 study abroad/exchange programs each year, taking advantage of JCU’s commitment to global education. In many cases you can get scholarships, federal and state aid to help make your international experience more affordable.